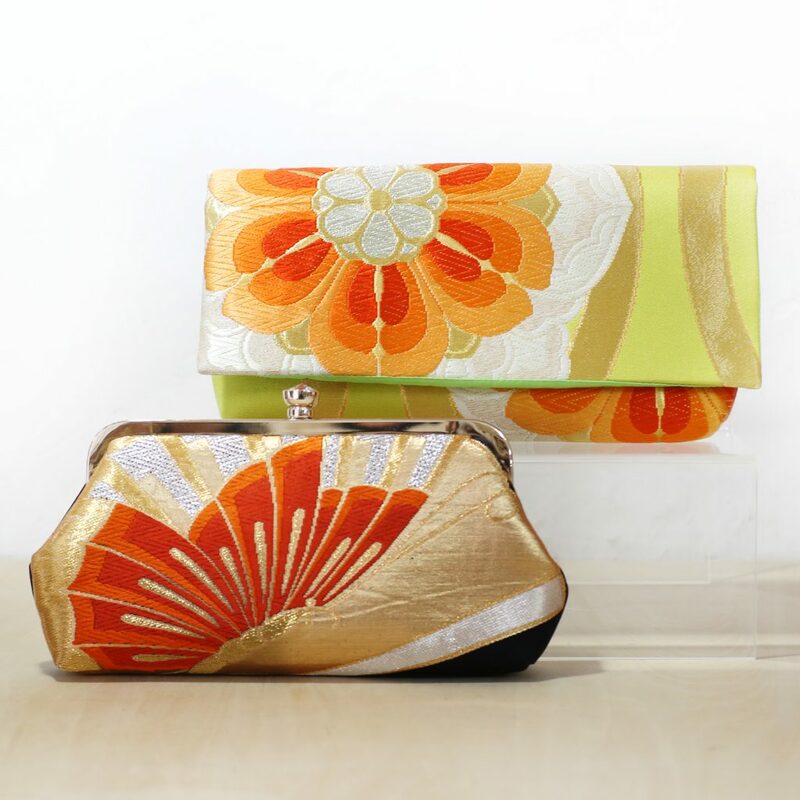 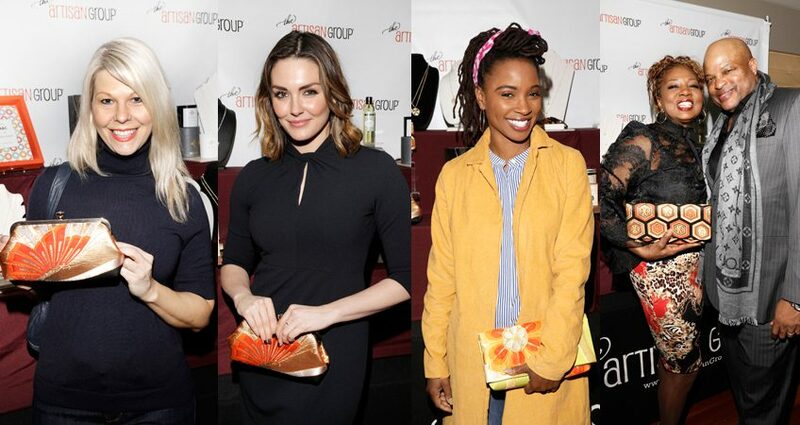 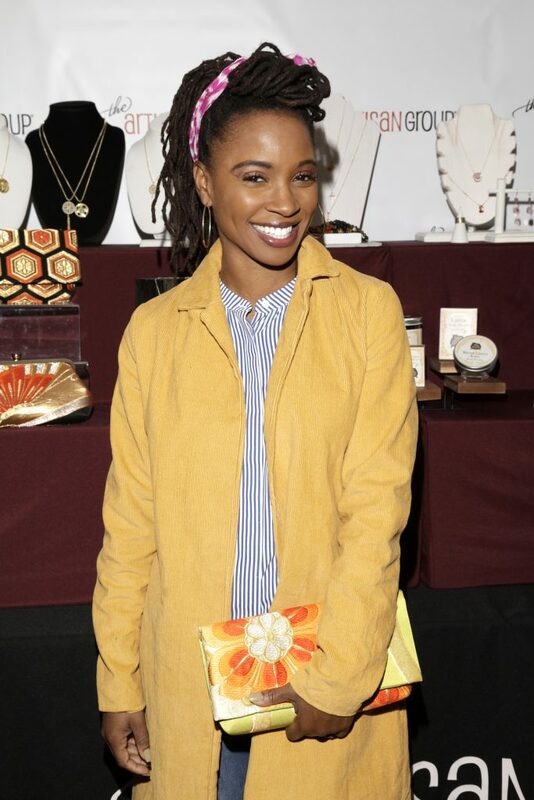 Our sustainable fashion clutches upcycled from vintage Japanese kimono obi textiles shone amongst the stars of Hollywood at the very posh invitation-only celebrity gift lounge hosted by GBK Productions in honor of the 2019 Golden Globes nominees and presenters in Beverly Hills, California! 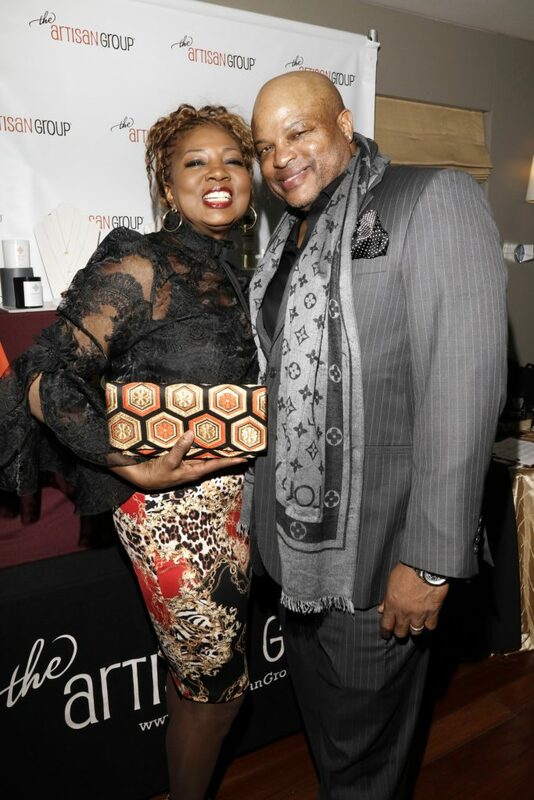 Here are a few photos from the event. 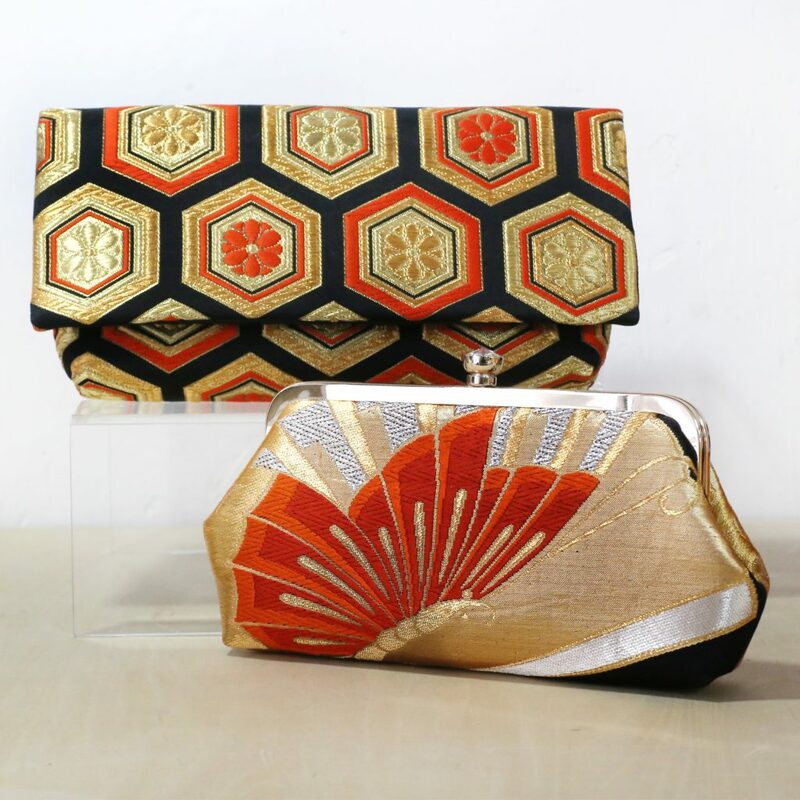 We are so proud to be featured amongst the talented artisans from The Artisan Group and to continue our mission in sustainable fashion made in Hong Kong.